The holiday season means we’re decorating, lighting festive candles, warming up at home, cooking for the family, and stringing lights on the tree. While this is a wonderful time of year, the holidays also bring unique risks to homeowners with fire dangers being at the top. In order to ensure this season is a time for celebration and not a tragedy, take a look at our fire prevention tips for the holidays and make sure you can rely on your homeowners insurance in Millerton, NY. String lights up with care, and never use staples or nails to hold them in place. Make sure that none of the lights have frayed wires. 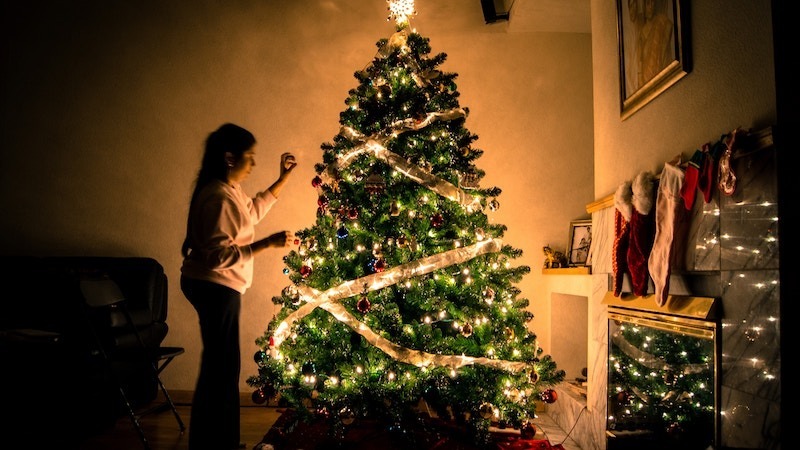 Opt for a fire-retardant Christmas tree with a high fire safety rating. If you choose a fresh tree, reduce the chance of it drying out by watering it daily. Never attach decorations to lights or heaters, and keep them far away from candles. Avoid putting greeting cards immediately above or around the fireplace. Avoid leaving the kitchen when the oven is in use or the stovetop is on. Keep pets and children out of the kitchen while cooking. Avoid wearing loose-fitting clothing while cooking. Refrain from drinking until the food is done and you are at the table. Move flammable objects such as towels and cutlery away from the oven. We hope you have safe and happy holidays with your family! For all of your insurance needs in New York, talk to the team at Kneller Agency.